Melbourne Speedie Movers values the feelings of a game player. 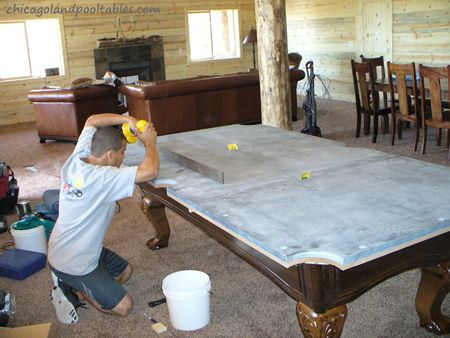 Ergo,Pool Table shifting is taken care with keen interest so as to avoid any type of damage to the table. Its relocation requires skill as well as technique at the same time. We have got expert staff to deal with issues that occur during movement of pool table. We have got the cheapest prices in town and have got flexible deals to meet your demands. We will provide you best services with cheapest price in town. Be assured that quality of work will not be set aside on the stake of cheap price.